Be sure to use full-fat coconut milk in this recipe for best results. Alternatively, you can use almond milk. The brew will be just as tasty, but not as creamy. 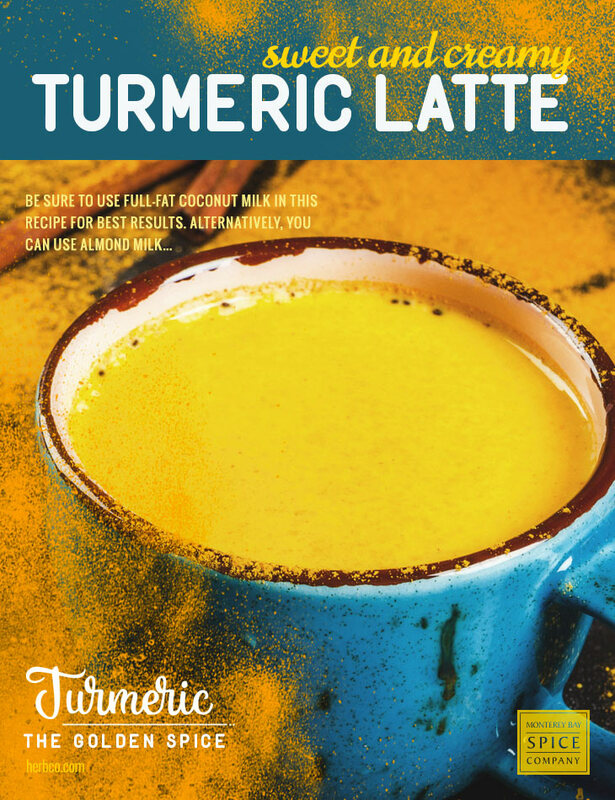 Combine the coconut milk, syrup, cinnamon, turmeric and cardamom in a small bowl; whisk until well combined and frothy. Distribute this mixture among cups of coffee; stir to blend.